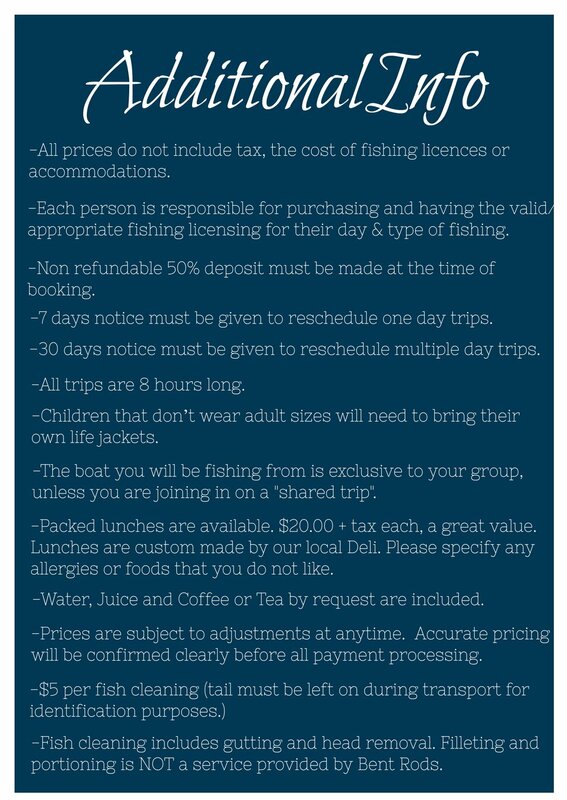 Sturgeon Fishing Guided Trips — Bent Rods Guiding & Fishing Co. 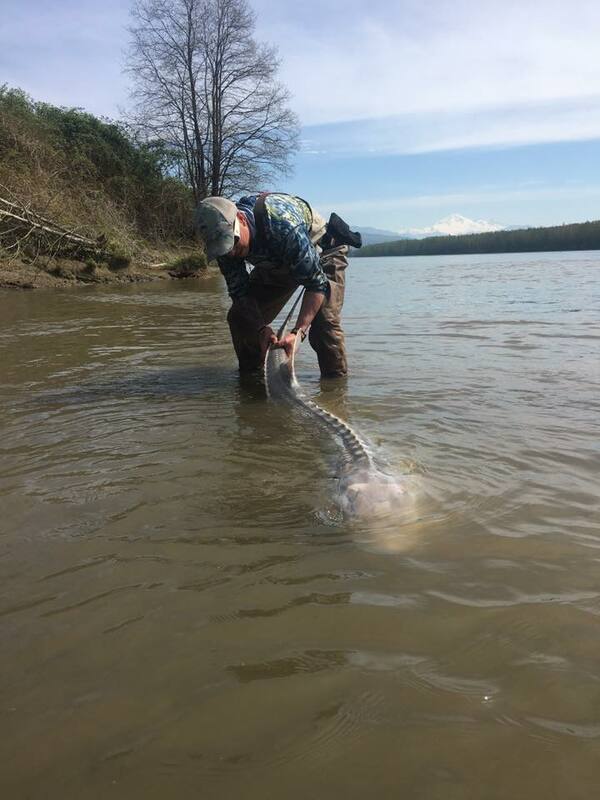 The White Sturgeon of the Fraser River is the largest freshwater game fish in the world. These prehistoric fish grow to massive proportions and live for over one hundred years in the murky waters of the Fraser River and some of its tributaries. Bent Rods guiding is world renowned for our ability to consistently catch Sturgeon for our clients. Anglers from around the globe visit us every season to catch these hard fighting fish. Our Sturgeon fishing season begins in March and continues well into November, and great catches can be had anytime during the season. Sturgeon are an amazing sports fish with long line taking runs, and full bodied jumps, being a highlight of the battle. Tired arms are common after a battle with one of these Fraser River brutes. Often the larger fish require sharing the battle with a friend, as a huge Sturgeon can and will often outlast a single angler’s stamina. All Sturgeon fishing is catch and release and our amazing fishery is very much due to this regulation. As the hissing of sand on the hull of the boat lulls you into a relaxed state of mind, you notice your guide tense up and become concentrated on the rods. You saw nothing, but your guide seems to have sensed something. Then, sure enough, the #1 rod pulls down ever so slowly, your guide says “BIG ONE”. As you move for the rod you are cautioned, “remove it gently”. Now you are ready, rod in hand and waiting for the time to strike. As the rod pulls down again, your guide says “wait, wait”. The tension is fierce… now the rod slowly pulls down hard once more and you hear “STRIKE” and with that you strike hard. Upon striking it seems you have hooked bottom, nothing but solid weight. Then in an instant- your line is peeling off and it seems you may be spooled before the boat can be freed of its anchor. Just then, the surface of the river erupts into splashing water and an 8 foot Sturgeon rises out of the depths like some kind of launched missile. 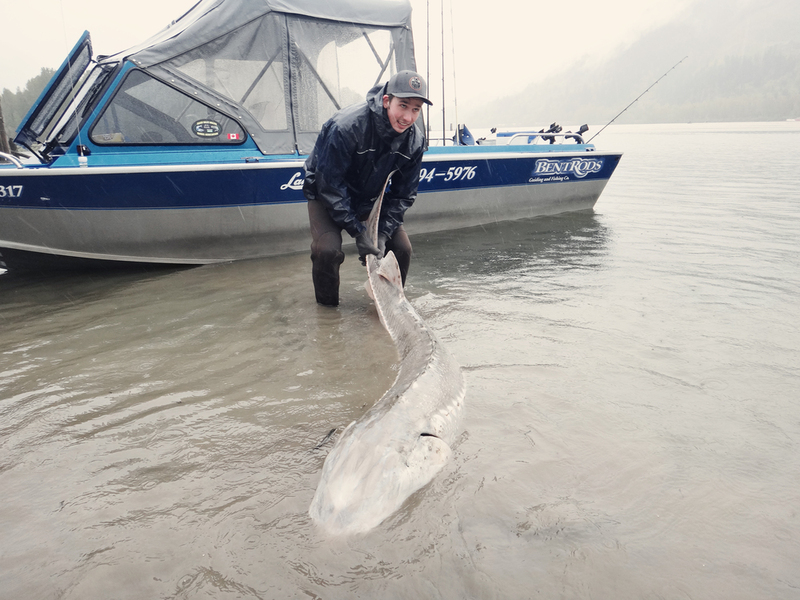 You’ve just been introduced to your first Fraser River Sturgeon and it will be more than half an hour, and an arm aching battle before you and fish join together in the water of the Fraser River to capture this moment on camera. 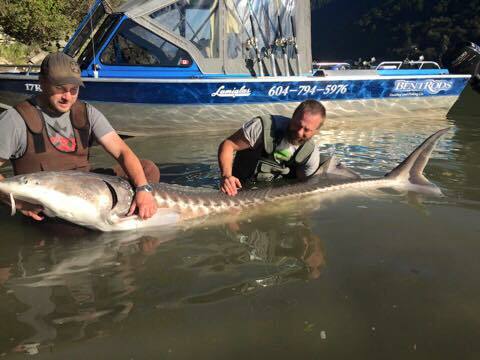 Events like these unfold many times during our Sturgeon fishing season on the Fraser River and your ticket to an adventure is just a phone call away.